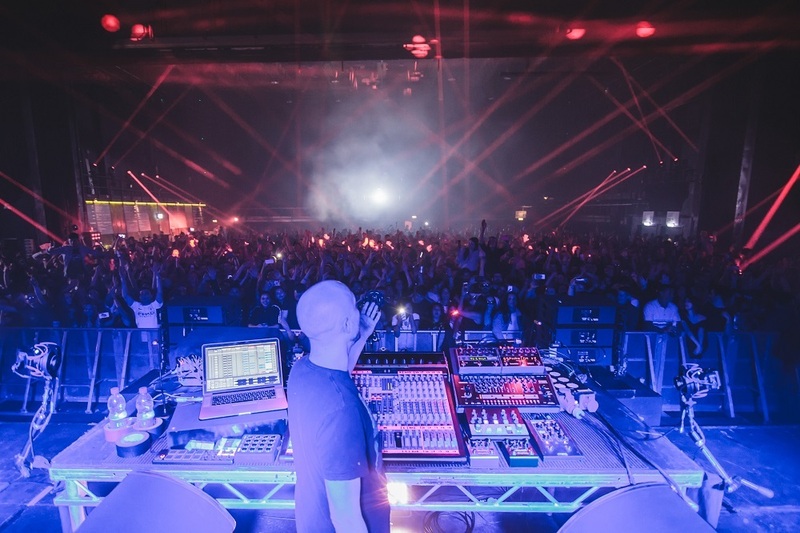 Berlin DJ and producer Paul Kalkbrenner brought the tour of his eighth album Parts of Life to London on Thursday, May 10th at LWE’s new venue, Old Fountain Studios. 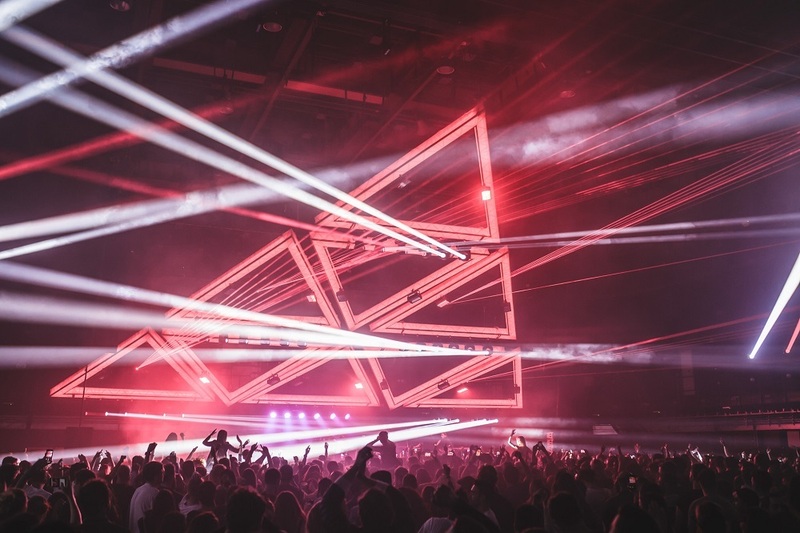 The Wembley space previously used for TV and film was kitted out with a L’Acoustics sound system, tessellating lighting design and more than 85 lasers to power Kalkbrenner’s show. Mike Barnard was there. 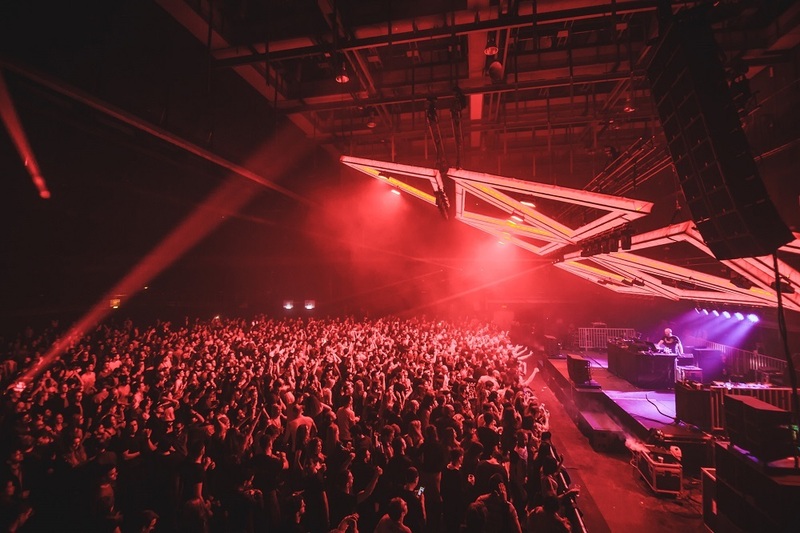 The giant, tessellating triangle rig came alive with the lasers LWE had been promising - the perfect accompaniment to Kalkbrenner’s big room sounds. From Berlin Calling to last year’s Back to the Future shows, Kalkbrenner is a hugely-recognisable artist who has leveraged high-concept projects as a spur for his creative output. His latest LP, Parts of Life, has seen him hark back to the arrival of techno in Berlin in the 1980s, a natural follow up to the Back to the Future project which saw him mine the dance tunes he first grew to love and binding them into something new. In bringing Parts of Life to the live arena, he’s adopted a similar approach, taking those tracks labelled as parts and fusing them into a set littered with his prvious hits. 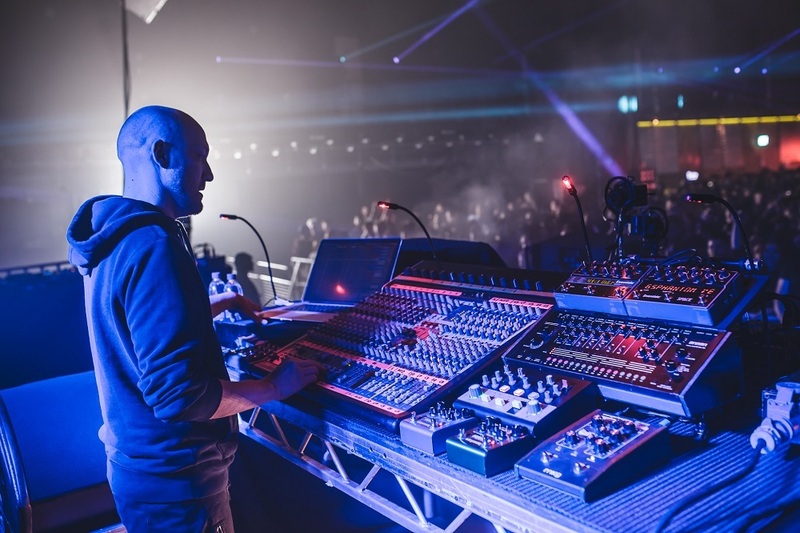 Stood behind a vast mixing desk as he has been spotted in the videos for Parts of Life tunes, Kalkbrenner looked comfortable and very at home. In an opening salvo he led with his remix of Kid Simius release ‘The Flute Song’, hooked in ‘Part Thirteen’ and even dropped one of his biggest hits ‘Sky and Sand’. The huge, square main room at Old Fountain Studios greeted these with teasing lights on three sides pouring over the excitable crowd who were generating an atmosphere more akin to 2am in a club on Saturday night than 8.30pm on a Thursday evening. ‘Tourching’, ‘Battary Park’, ‘Bengang’ and ‘Gebrünn Gebrünn’ - the latter met with huge whoops of approval - continued to build momentum in Kalkbrenner’s set while he ensured further remixes he’d produced, such as for Stromae’s ‘Te Quiero’, brought a few surprises alongside the new tunes. 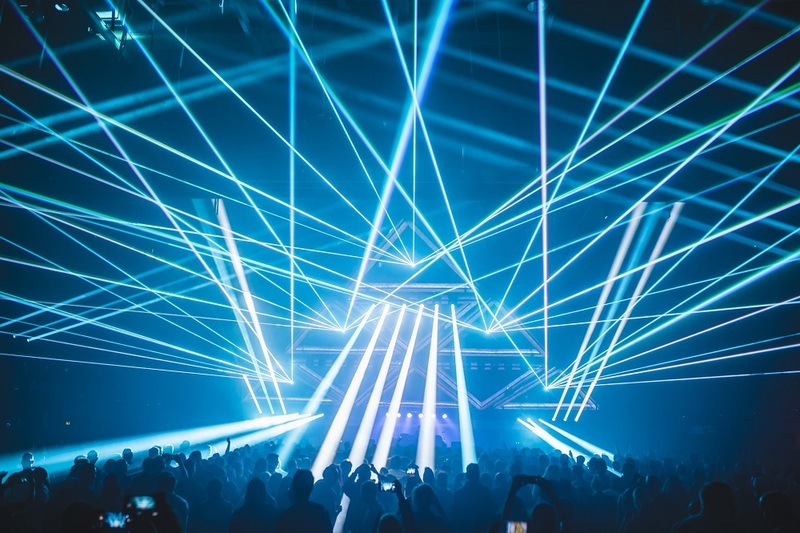 Meanwhile the lighting became more and more elaborate as the giant, tessellating triangle rig came alive with the lasers LWE had been promising - the perfect accompaniment to Kalkbrenner’s big room sounds, and it was all as loud as you’d hope. Old Foundtain Studios looks set to become another LWE showpiece, and Kalkbrenner’s set was perfect to give the set-up a proper workout. Wembley could become a regular haunt for music-fans.